entertainment into one easily accessible rendered 3D environment. 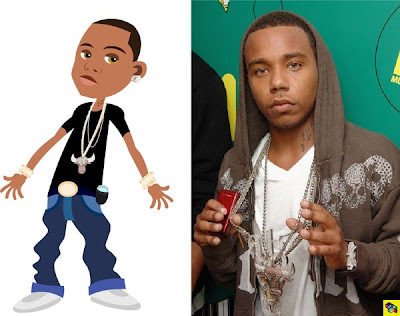 and koch records recording artist Yung Berg. Planet Cazmo is fly! My little folk love it! Crazy, safe, fun!